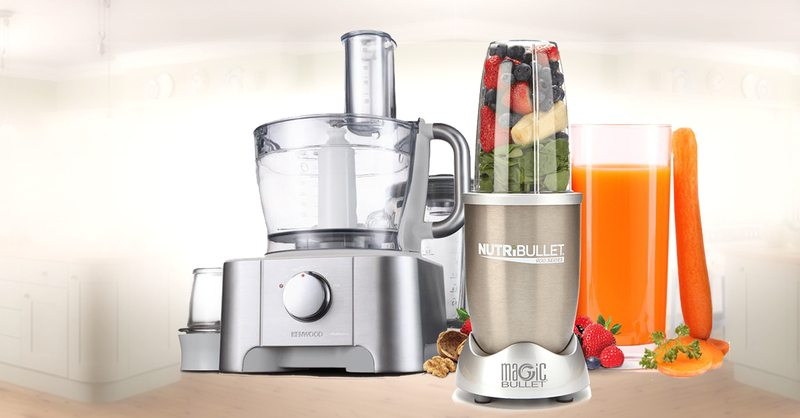 Looking for appliances to help you lose weight without hitting the gym? So at the beginning of the year many of us set resolutions and goals for 2019 and losing weight was at the top of the list for many of us. How well have you kept to these resolutions? Have you been going to the gym often? If you haven’t I totally understand which is why I have put together a list of kitchen appliances that can help you lose some of that fat without necessarily hitting the gym. 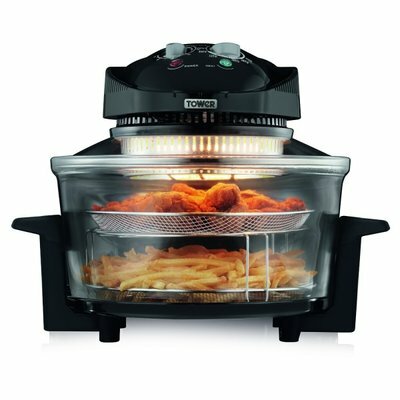 A Halogen oven is one of the best things that could happen to your kitchen. 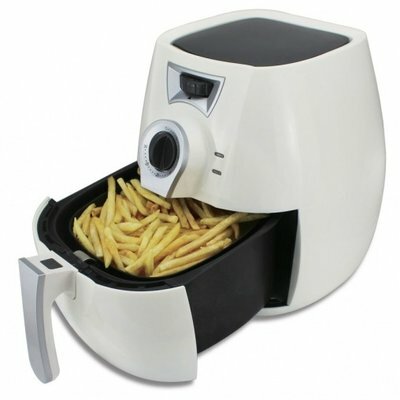 It works just like a fryer but you do not need oil for this. All you have to do is put your food item into it and choose what you want to do to it and set the timer. You could choose reheat, bake, or grill depending on how you want the food processed. You could go about your business till the timer goes off. Since I started using this, I’ve not had to immerse my chicken, beef or fish in oil. Just like the Halogen oven, this also does not need oil. It actually fries your food but without oil. Whether its plantain, chips, beef or whatever the air fryer is a very healthy option for frying them. The first step to ditching all those fizzy and sugary drinks is by creating alternatives. Smoothies are perfect! A smoothie is a blend of fruits. With smoothies, you can enjoy a healthy option of refreshment. 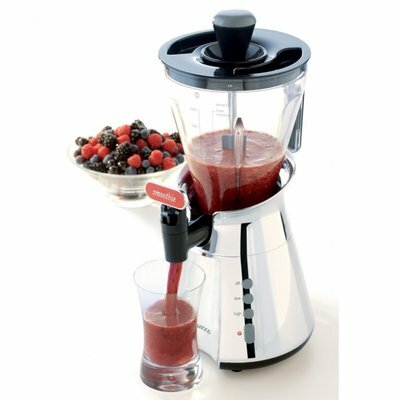 All you have to do is get whatever fruits you want in the mix and throw into the smoothie maker and it will make you a perfect blend of the fruits. 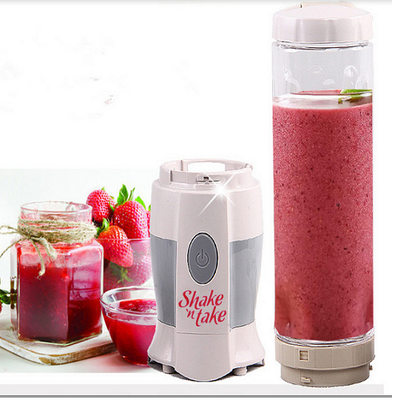 While smoothie makers blend the entire fruit, juice extractors squeeze out the juice from them. Natural juices are refreshing, healthy and sometimes expensive when bought but you can make yours yourself with a juice extractor. The beauty of a portable smoothie maker is that they allow you carry them on the go! 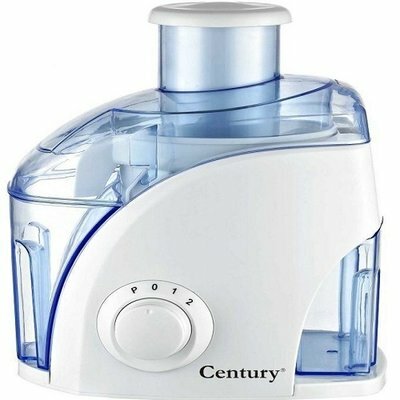 Imaging being able to carry your blender cup with the content after blending. This is what you can do with the portable smoothie maker because it’s portable and has a tight lid cover. If you are consistent in using some of these appliances, you’ll notice the weight shed without necessarily hitting the gym.